The NPL (no phone line) system releases the user from depending on the phone company, thus eliminating the monthly phone charges. Additionally it provides lobby call-waiting, distinctive ring and can provide intercom for tenants without phone service. Our system can interface to any autodialer on the market, and therefore can be used to upgrade an existing autodialer type intercom to a no phone line system. 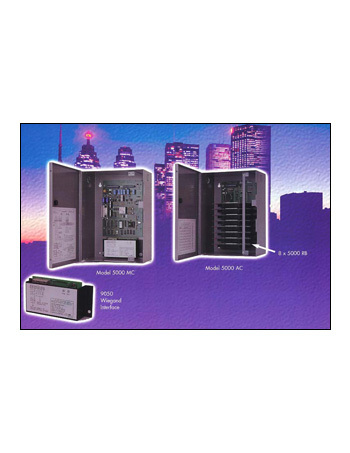 Any of our ECONOMY, PRESTIGE or 7000 series panels can be used in the lobby. If you require a small size system for up to 48 tenants, ask about our new Model 5048MC. A cost-effective system in one compact cabinet!